Custom portrait sessions are an investment in beautiful artistry that will be treasured for generations to come. I believe in the power of printed photographs but offer options for digital and printed art packages. Packages are based on the number of digital files you select and artwork options are included with each. My goal is to capture your family in an original, artistic and natural way and to create photographic heirlooms that will become your family's history. 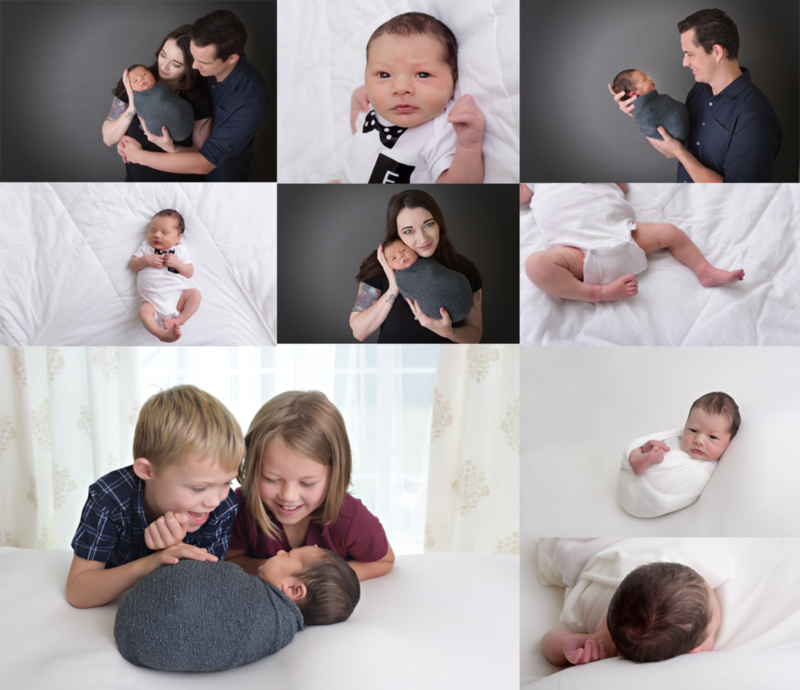 All newborn portrait sessions are held in my home studio just outside the town of Culpeper, VA. To view a tour of the studio, click here. 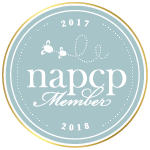 You have your choice of newborn photographers in the Culpeper area. How do you choose the right one for your family? Learn more here. The 'newborn mini' is a newborn session only and baby is wrapped or in a white onesie for the entire session. A $150 upgrade includes family, parent, and sibling images, an additional 4 edited images (as well as the black and white conversions) and 15 more minutes of time and talent. This session is available to babies up to 30 days old, with 5-12 days being the optimal time to schedule. This is a short mini session designed for parents who would like a handful of stunning baby images in which baby is fully covered. The 'classic newborn session' welcomes parent and sibling images, though session can be baby only if this is your preference. This session also includes lovely naked bean bag posing, floor props, cozy wrapping, and macro detail images. There are 5-6 setups for Baby. This session is available to babies up to 14 days new, with 5-12 days being the optimal time to schedule. The 'heirloom newborn collection' includes parent, sibling, and family images. There are 8-9 setups for Baby. This session also features naked bean bag posing, unique styles of wrapping, floor props, and detail macro images. This session is available to babies up to 14 days new, with 5-12 days being the optimal time to schedule. This session is designed for parents who would like a vast variety of images and setups.